The advancement of new technologies has greatly increased the impact of information systems on daily human life. As technology continues to rapidly progress, human-computer interaction is quickly becoming a topic of interest. 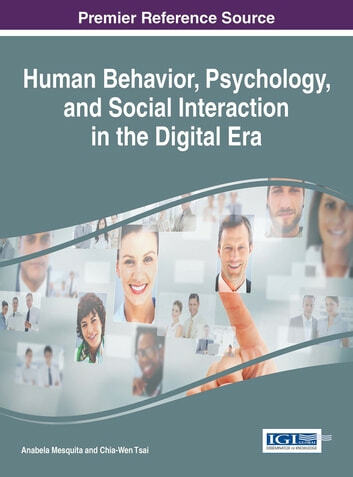 Human Behavior, Psychology, and Social Interaction in the Digital Era combines best practices and empirical research on social networking and other related technologies. Emphasizing creative and innovative implementation across various disciplines, this publication is a critical reference source for researchers, educators, students, IT managers, and government healthcare agencies concerned with the latest research in the fields of information systems and networks, mobile technology, cybercrime, and multitasking.